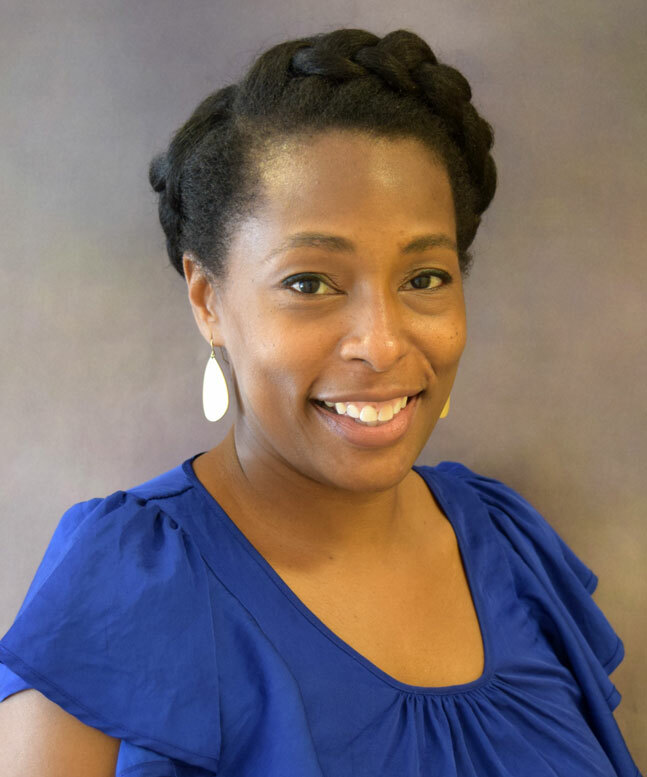 Lisa Pearson LCSW-C, Director of Behavioral Health Services at Chase Brexton's Columbia, Glen Burnie, and Randallstown Centers, was recently named to the Board of Trustees of the Horizon Foundation. Based in Columbia, the Horizon Foundation is Maryland's largest imdependent health philanthropy. Its mission is to lead community change in Howard County through innovative initiatives, collaborative partnerships, strategic grantmaking and thoughtful advocacy. "I am very excited to be able to share my work, experiences and general patient interactions with the mental health and equity initiatives that are a part of Horizon Foundation strategic plan," Pearson said. "Chase Brexton has history and performance in both of these areas and I am humble to be the person to be in the seat as the community is prepared to action in those two areas that speak so strongly to my work and heart." Pearson's four-year term began in January 2019 and will run through December 2022. For more on Chase Brexton's Behavioral Health services, click here.